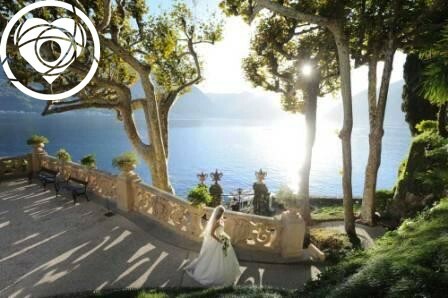 Wedding With a View has selected professionals in Italy for Wedding Photo Shooting Wedding Video. Each one has different styles and different products to offer. The common denominator is quality &, candid shoots. 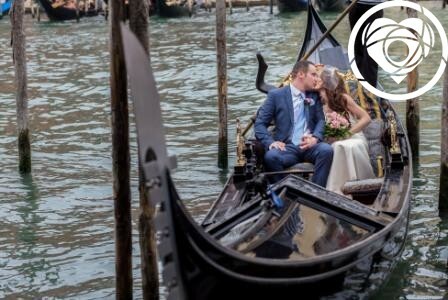 Choose one for your Wedding Photo Shooting and Wedding Video, if you love black and white artistic candids, another if you love warm colours, another gain if you like the mix of the two. The wedding day takes a lot to organize, and an eye blick to pass. 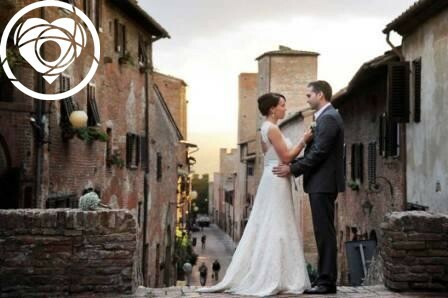 Photojournalistic, glamour, posed…different Wedding Photo Style to remember your most perfect day. So much time is spent organizing and imagining your perfect day and then in what seems a blink of an eye it’s gone… lived and resides in your heart and memories…. 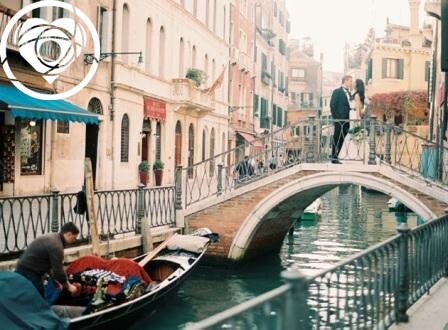 Make those memories become without time and give them the professional they deserve: Photojournalistic, glamour, posed… different Wedding Photo Shooting and Wedding Video styles to remember your most perfect Wedding Day. Many packages available according to timings and likes. The video usually gets along with the photographer. 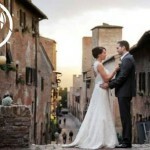 Choosing to have the video means really live again and again your wedding day every time you decide to play the dvd.